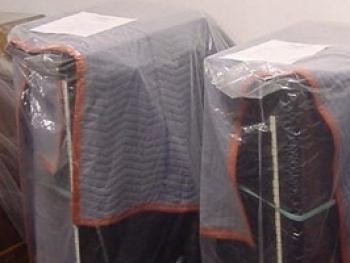 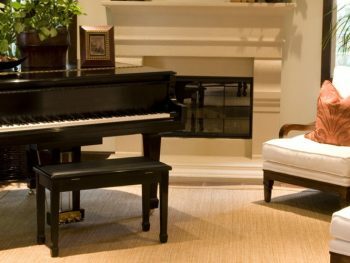 We have been moving pianos for local families, professionals and institutions for 25 years. 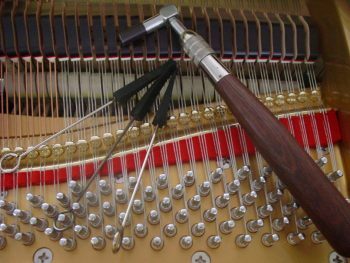 You can trust your piano in our hands. 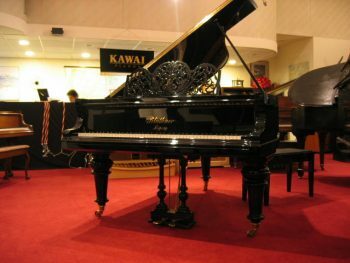 Rent a piano for your special event. 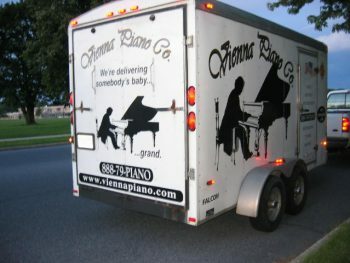 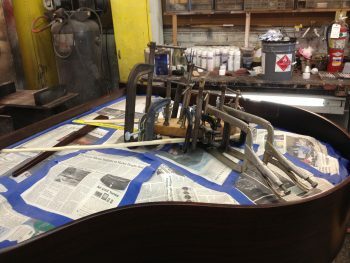 Leave the transport, tuning and headache to the staff at Vienna Piano in NJ.